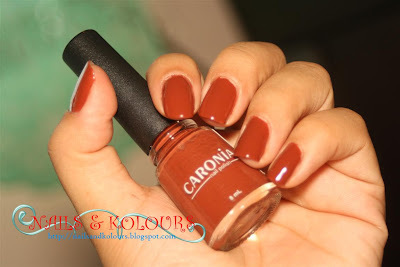 I had "champorado" for breakfast this morning, that is why I chose Caronia Tahiti Brown to be my nail color for today until tomorrow or the next day that depends on my mood or how long this nail polish will last. 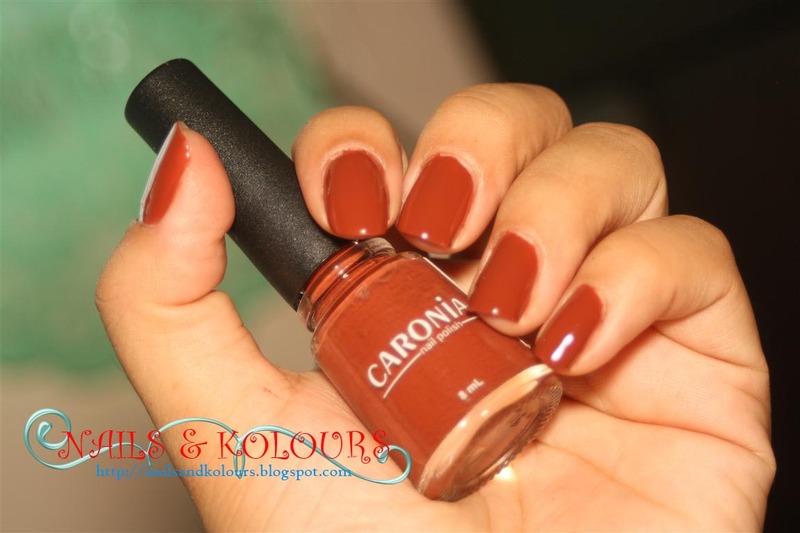 lol..
Caronia Tahiti Brown for me is a deep chocolate brown creme nail polish. 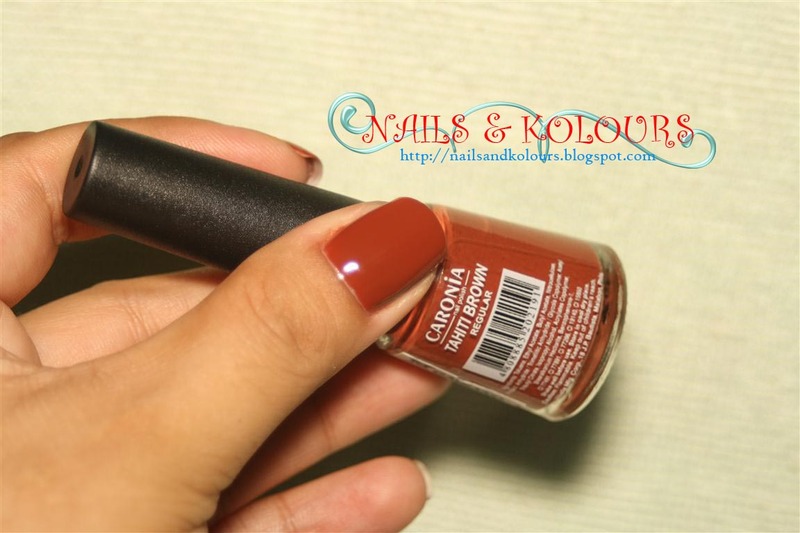 I had no difficulty in the application, the consistency is good and with 3 coats I got a rich yummy chocolate brown on my nails. Just perfect for the morenas. 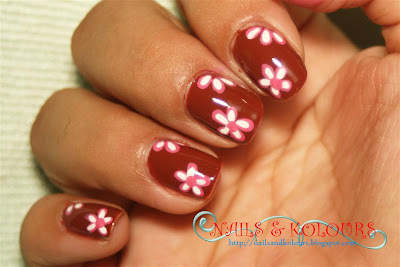 Also, it dries up so fast, that is why I was able do a flower nail art right away. This time I had a pink and white combination for the flowers. And it works really well, the flower did stand out. 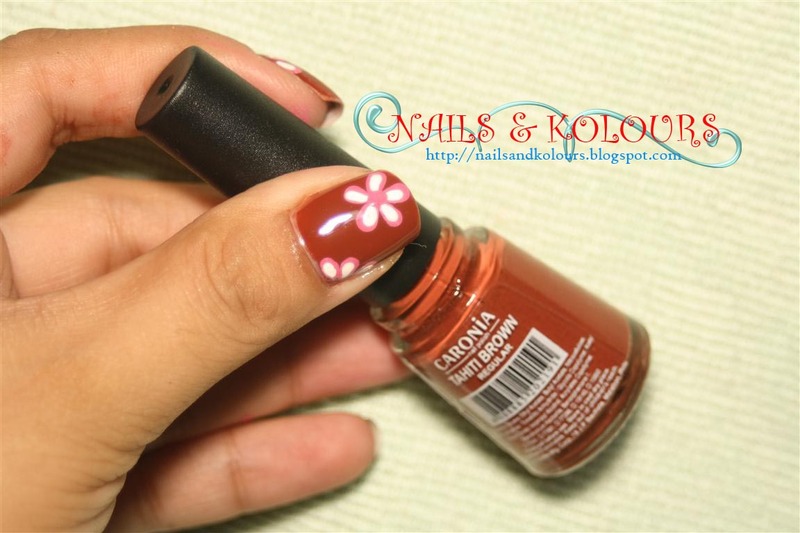 beautiful... are you using different brush to make the flower? yes sis.. I used another brush for the flowers..
Super like sis... nice one! I bought one too the other day but this one looks so perfect on you sis.. you are so creative and talented. i love it sis. 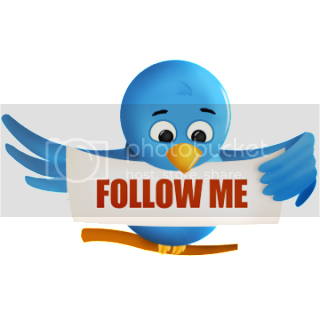 ;) really cute. i must try some nail arts too. Another interesting design! So pretty! There is a showcase full of nail polish of different colors and some with glitters at Robinsons Galleria. These are made from Korea and are cheaper compared to some imported nail polish. It's found on the 2nd or 3rd level. So there is a different brush for the nail art! Now I know. I often wondered how these cute designs were made. 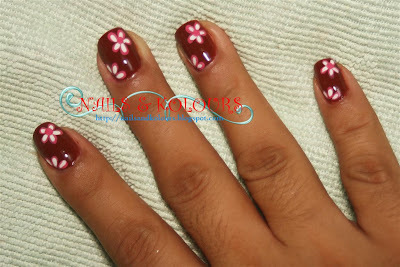 Champorado (color) inspired nail art. Nice. Pretty nails and nail art. I'd say you've got talent! I agree, this is a more striking version than the lilac one you previously posted. Love it! I like the base color brown. I think nakakaputi yan sa kamay. Love the pink flower, too.